2520 Turner Street, Vancouver - 6 beds, 4 baths - For Sale | Cher Lin - Oakwyn Realty Ltd.
One of a Kind custom Contemporary home with UNOBSTRUCTED VIEWS from the Roof top deck! 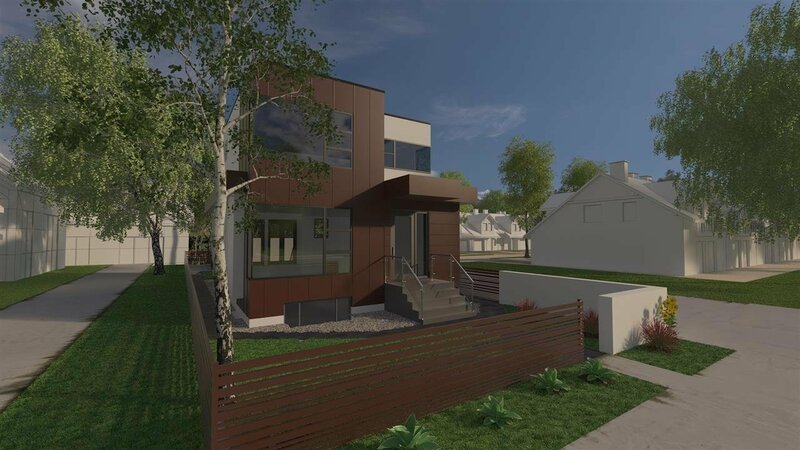 This custom brand new home consists of 5 bedrooms/4 bathrooms with 2400 SF of open living space + 1.5 storey 1 bed/1 bath laneway house. 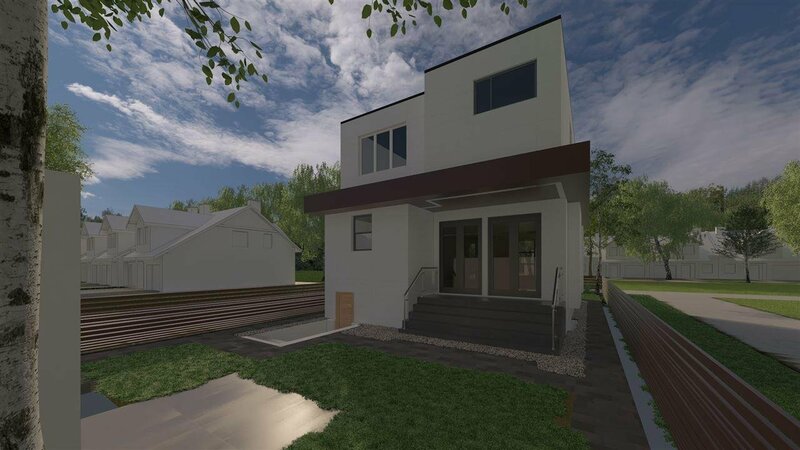 Main floor has a bright open plan w/generous size dining & living room, a gourmet kitchen w/custom cabinetry & pantry. Upstairs, master bedroom has large walk in closet and en-suite bathroom with free standing tub and double walk in shower. The other two bedrooms are generous sized. Downstairs, there is a 2 Bedroom legal suite. Designed by Simplex Home. Expected completion Oct 2019. Call listing agent for more details and find out how to save on GST.